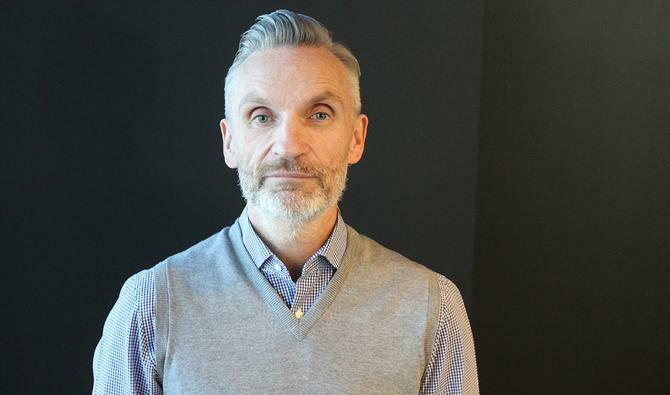 Multi-screen media company, Multi Channel network (MCN), has brought on international media veteran, Mark Brandon, as its chief data officer. Brandon will lead the group’s Multiview research, insights and analytics team, expand its data roadmap, as well as drive a company-wide data strategy. He’s also tasked with working closely with all company stakeholders, including Foxtel, Network Ten, Fox Sports and Telstra, along with the OzTAM and Quantium research partnerships. He reports directly to CEO, Anthony Fitzgerald. Brandon has most recently been running his own media consultancy, MB Media Advisory, across Australia, the UK and US. Prior to this, he led advertising and data initiatives at Virgin Media in the UK. He’s also co-owned and run interactive service businesses, and built his career in agencies before working for UK broadcasters, ITV and Channel4 looking after early-stage activities in digital. According to Fitzgerald, Brandon is one of the most respected media executives globally for advanced advertising and data initiatives. While the role is newly created, Brandon has been working with MCN for some time. He's also assuming responsibilities formerly held by insights and analytics director of Multivie, Murray Love, who moved to Quantium late last year. “We have been fortunate to have benefitted from Mark’s wisdom and insights in an advisory capacity for some years now, so we are delighted to have persuaded Mark to export his talents and expertise into our market and our business on a more permanent basis,” he said. Brandon said he looked forward to growing initiative such as Multiview and MCN’s programmatic TV offering. “Data will become an increasingly important part of the dialogue that MCN has with its stakeholders, customers and supply chain partners, and I look forward to making my contribution to shaping those discussions to mutual benefit in the months and years ahead,” he said. Read more The great debate: Is data killing creativity?